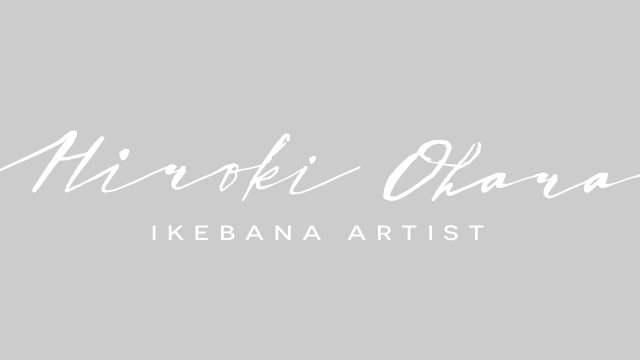 Hiroki Ohara was born in Kobe City in 1988. 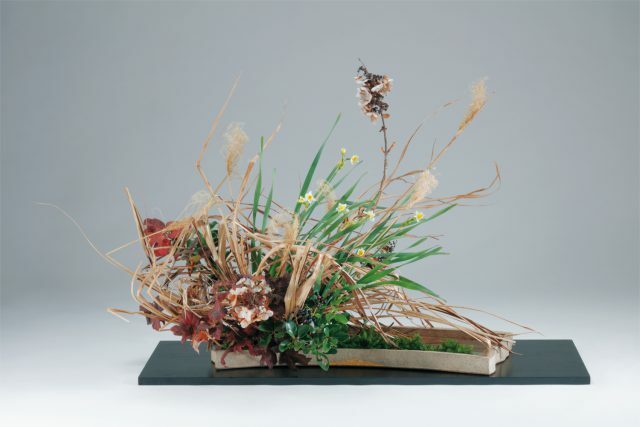 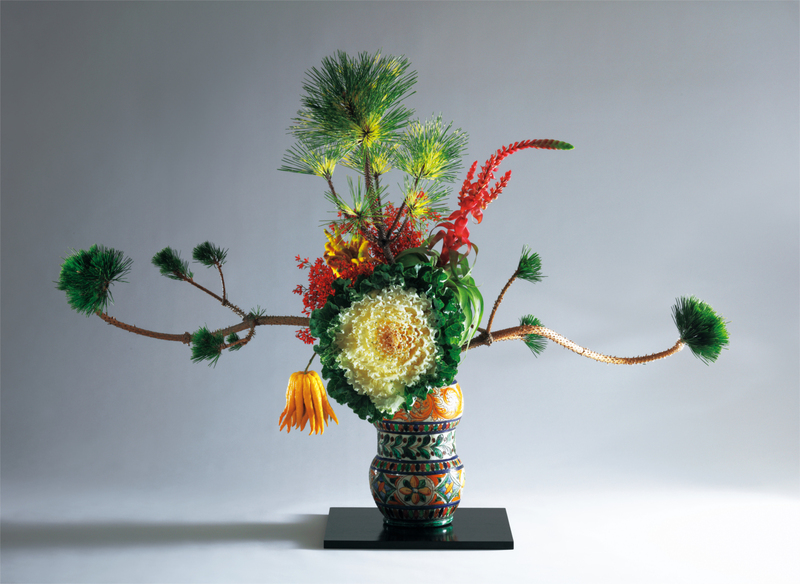 At the age of 6, in 1995, he became the Fifth Headmaster of the Ohara School of Ikebana. 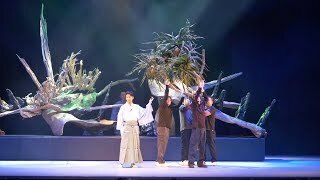 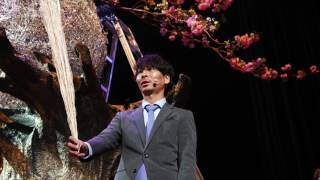 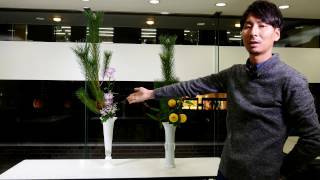 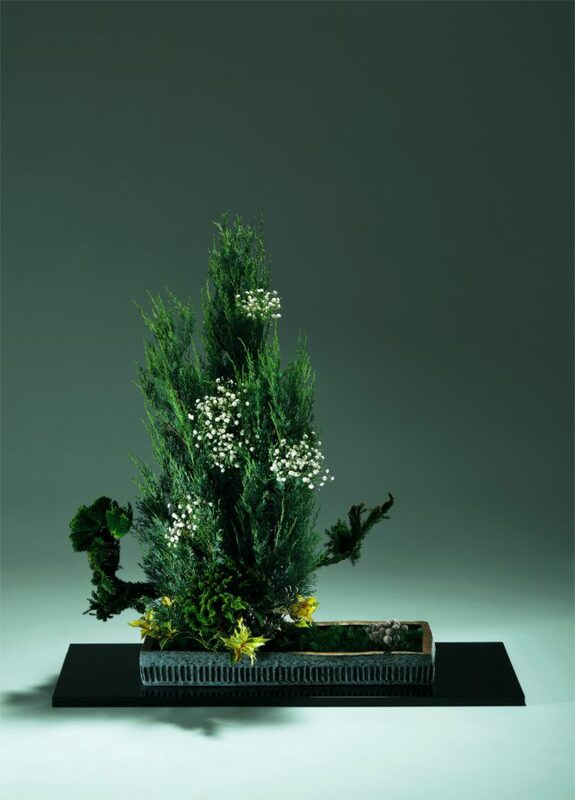 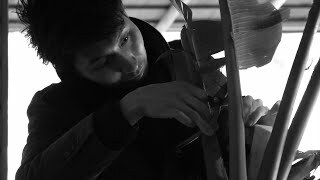 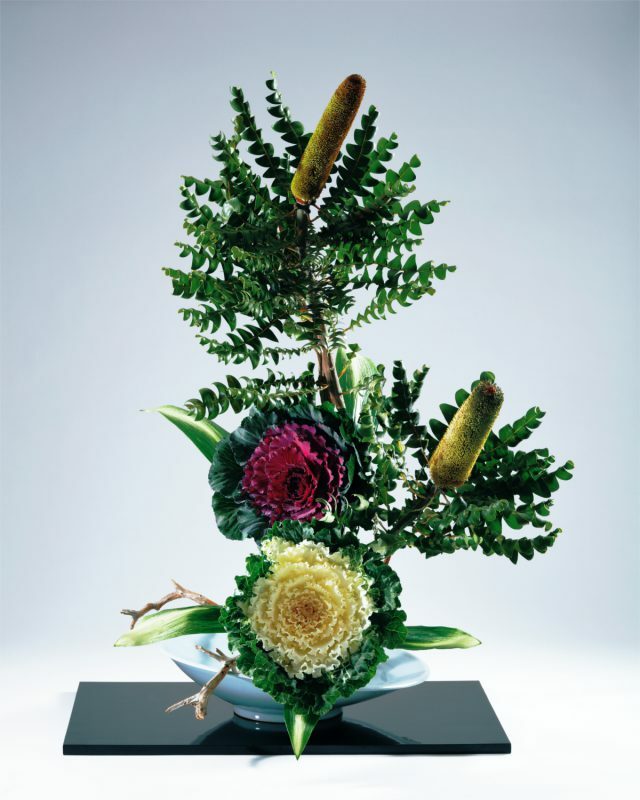 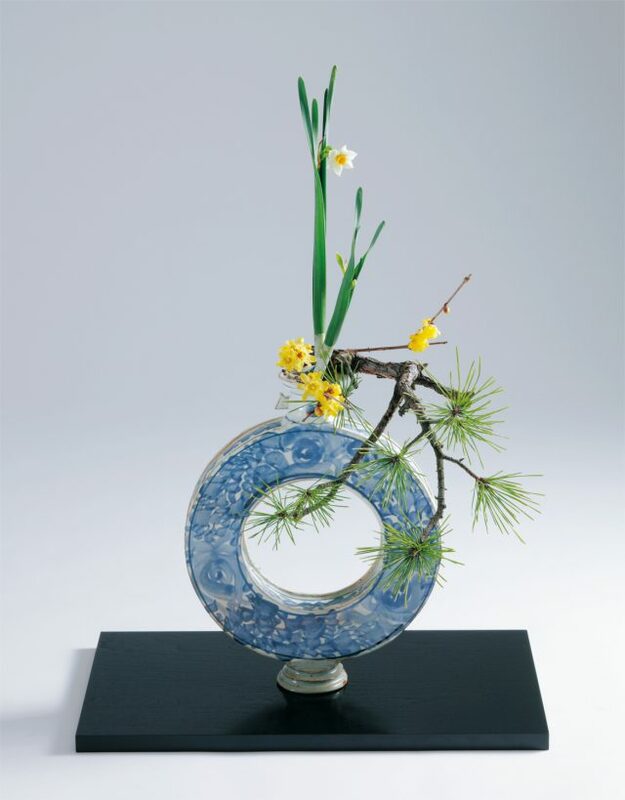 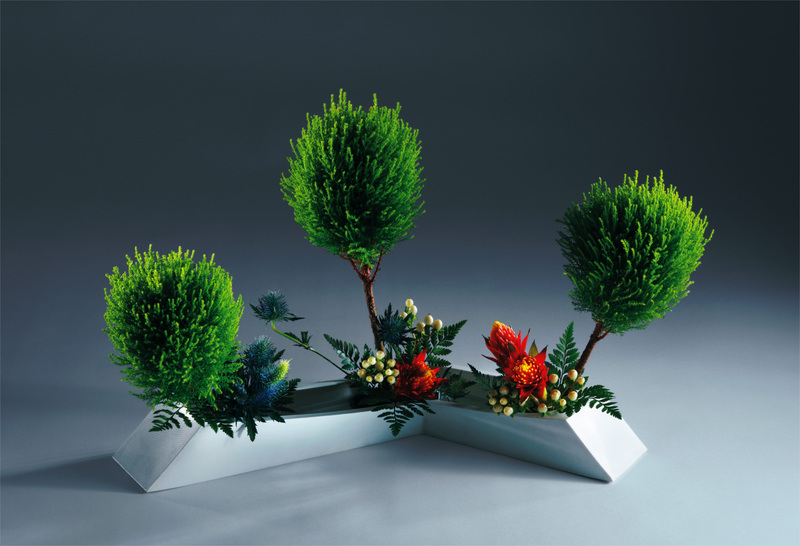 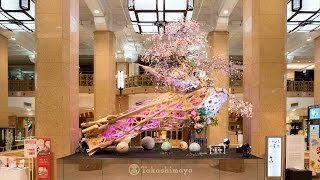 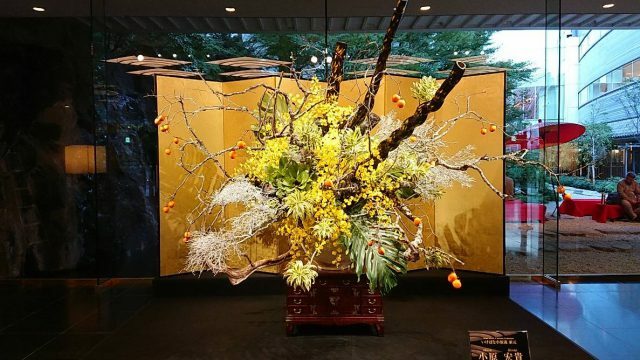 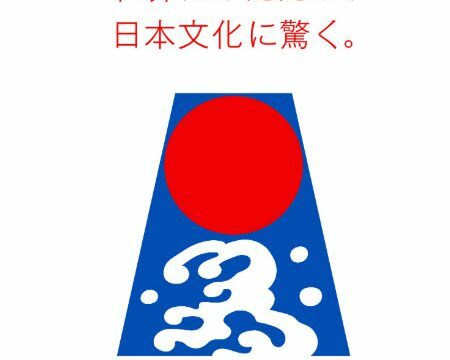 He works to promote the Japanese traditional art of “Ikebana” and works at various activities as an artist both at home and abroad. 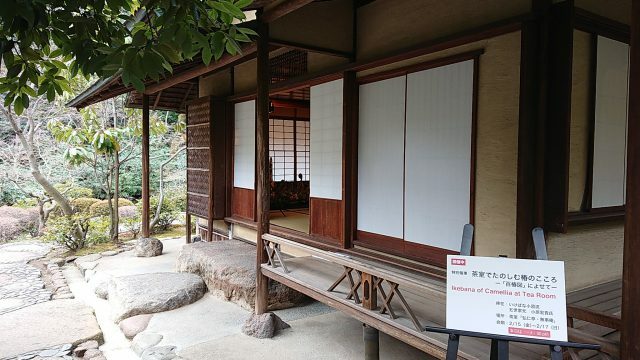 He also serves on several different boards and councils, including President of the Council of Ohara Professors, Vice-president of the Japan Ikebana Art Association, Director of the Hyogo Ikebana Association, visiting professor of Taisho University, and President of Aoyama School of the Beginners’ School sponsored by the Ohara School Headquarters.